It’s never too early to start planning out your Christmas gifts. Over at AllFreeHolidayCrafts.com, we’re getting ready the only way we know how to; by making and sharing handmade Christmas gifts! 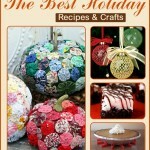 You’ll enjoy prepping for the holiday as much as we do when you browse through a copy of the AllFreeHolidayCrafts’ Holiday Gift Guide: 18 Handmade Christmas Gifts and Handmade Christmas Cards free eBook. 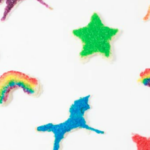 Including a variety of handmade gifts that are sure to spread some holiday joy to your loved ones, this holiday gift guide is a total crowd-pleaser. From DIY Christmas gifts to cute holiday cards to easy, handmade gift wrap, this collection has everything you need to make, address, and wrap the perfect handmade Christmas gift. This beautiful Braided Bracelet would make the perfect handmade Christmas gift for friends and family of all ages. These handmade bracelets, and the other gifts included in this collection, make fabulous Christmas gifts or stocking stuffers. 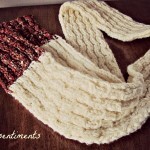 There’s no better way to spread some love than with a few handmade gifts. 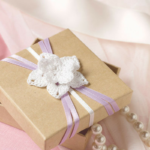 Discover the wide variety of handmade Christmas gifts in our free eBook. 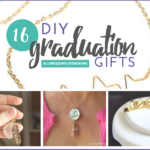 In no time, you’ll be making adorable accessories, soaps, Christmas hats, and more. 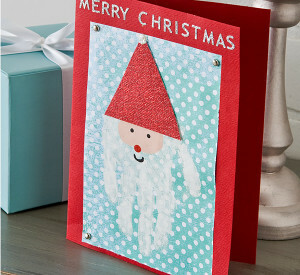 Show off your handmade card skills with the simple, family-friendly ideas found in the AllFreeHolidayCrafts’ gift guide. Handmade Christmas cards are made even more fun when you can get the little ones involved, and that is just the case when it comes to the Merry Christmas Handprint Card. If the kiddos are too old for that, you’ll love to try the more advanced options in our latest, free eBook! Why stop with a handmade Christmas card and gift when you can make the wrapping paper, too? 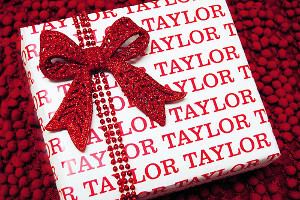 The Name Your Gift Wrap project adds a final, personalized touch to your Christmas gifts. Don’t stop there; add bows and embellishments that you made yourself with some help from the AllFreeHolidayCrafts’ gift guide! 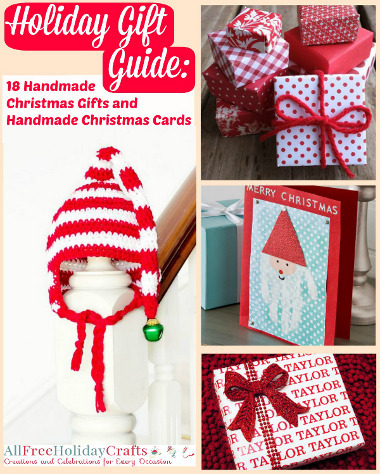 Find the complete guide and get inspired with Holiday Gift Guide: 18 Handmade Christmas Gifts and Handmade Christmas Cards. 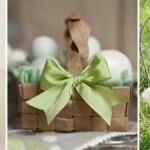 What do you prefer to make; Handmade gifts, cards, or gift wrap? This looks like something I would love to try. 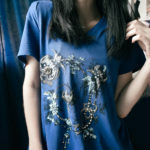 I’m not a very crafty person.